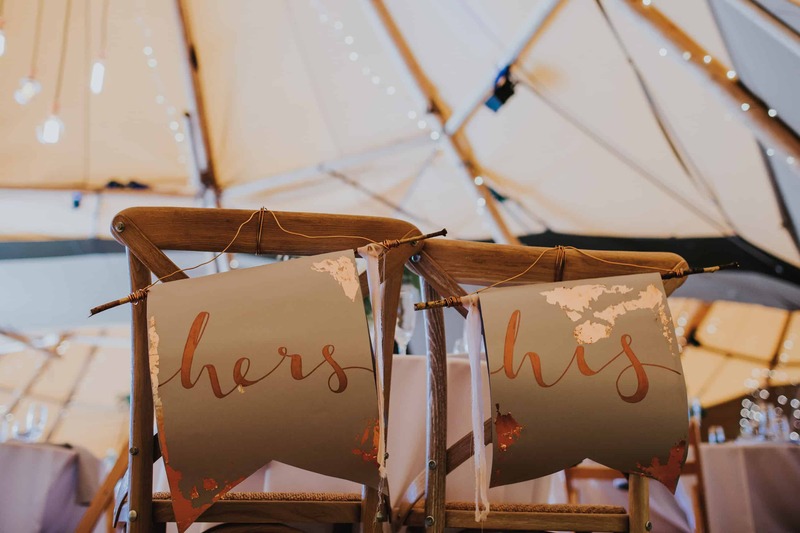 We have a whole host of personal touches for you to make your day even more special, even more personal, even more “you”. 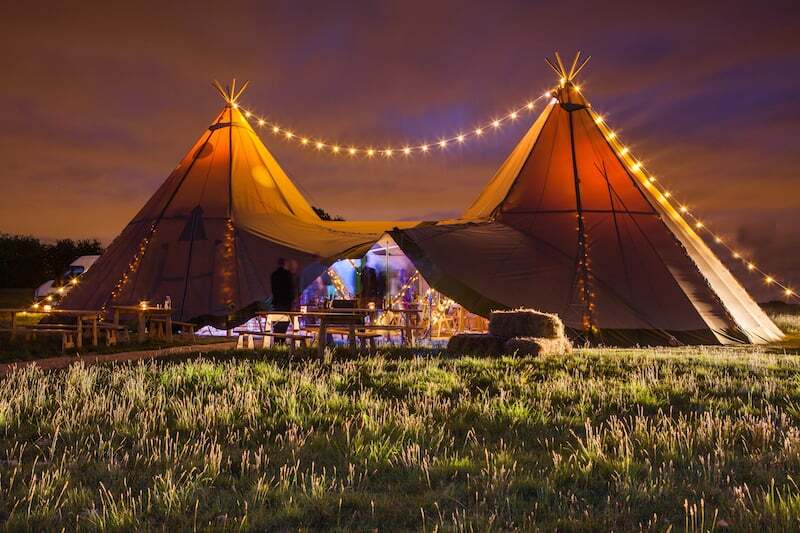 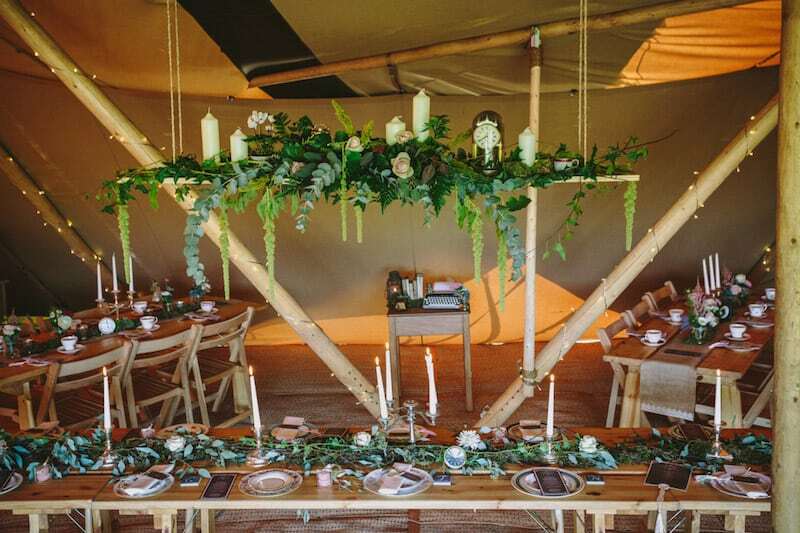 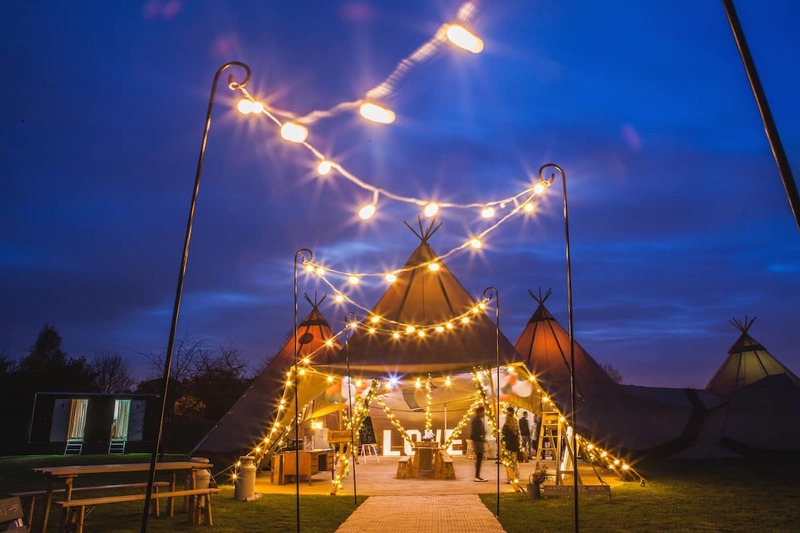 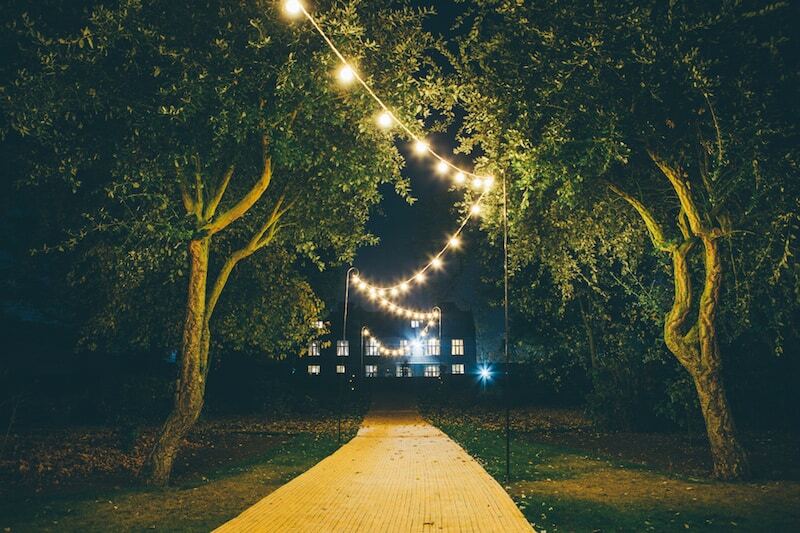 Festoon Walkway – Light the way to your tipis with our magical festoon walkway. 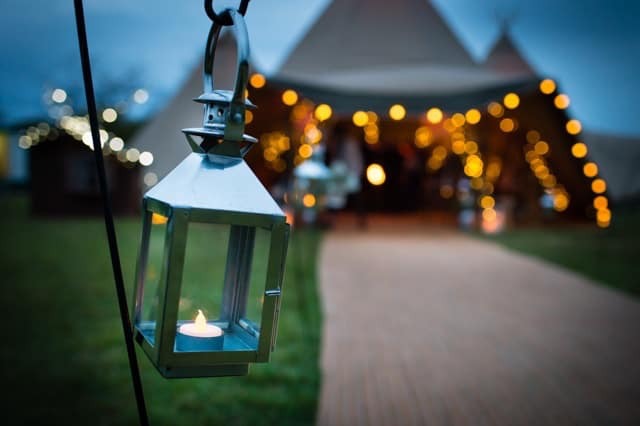 Available to light your walkway, around your tipi entrance or even over the top of your tipis. 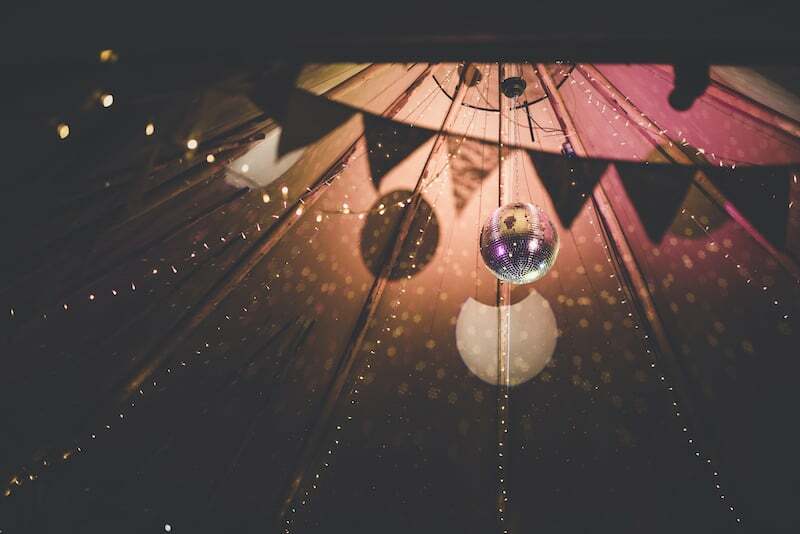 Our disco ball creates a dazzling effect on the tipis at night, a must for all party lovers. 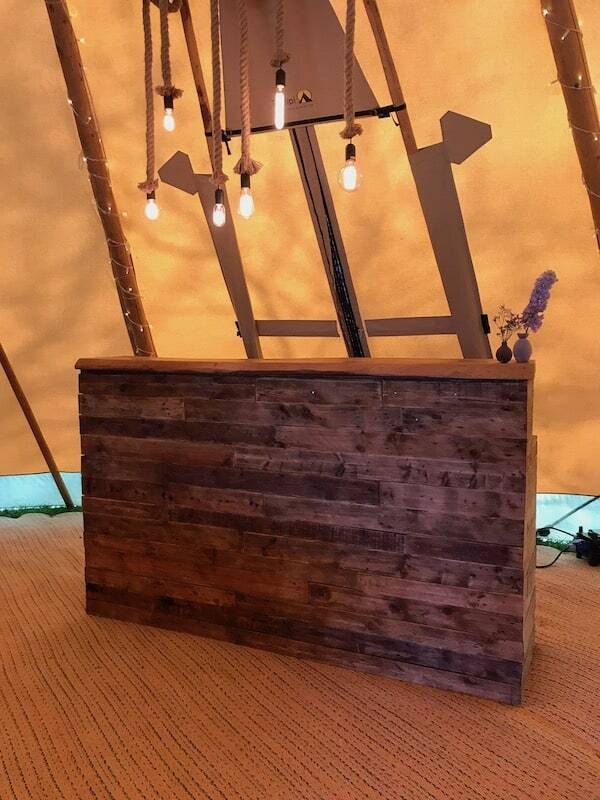 £75 +vat including disco ball and 3 spot lights. 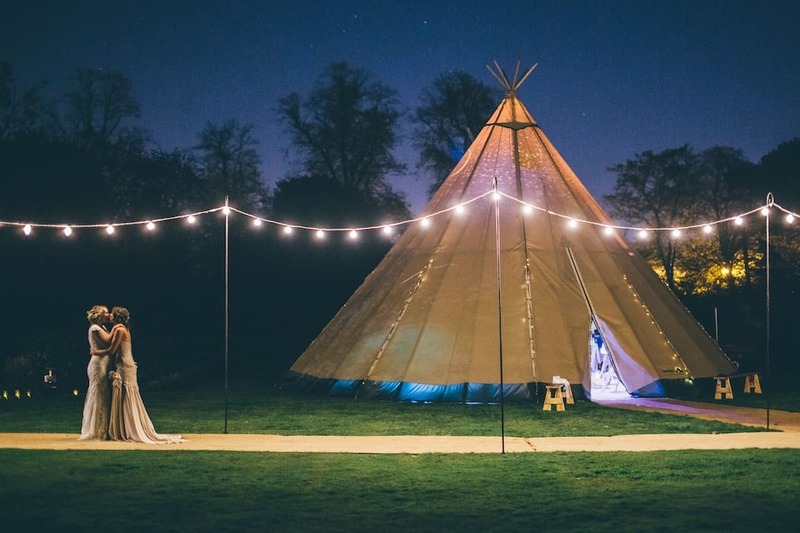 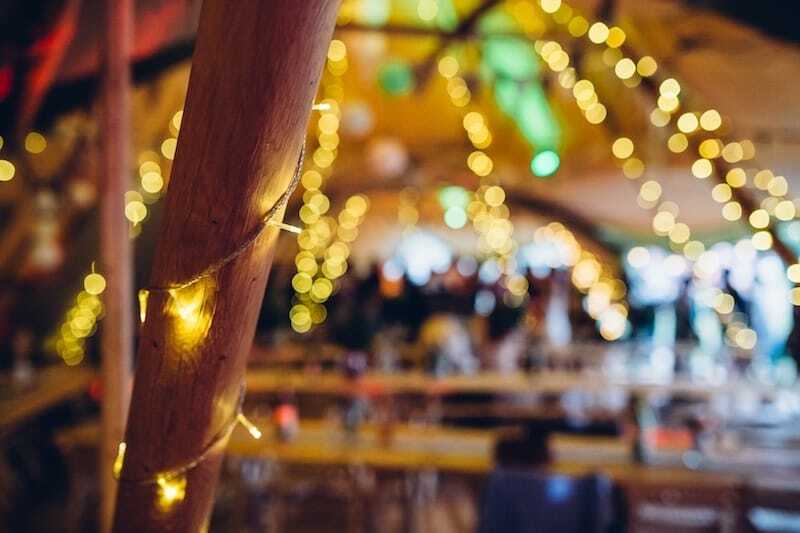 Fairy lights add the magic to your tipi space and we always like to add lots for you. 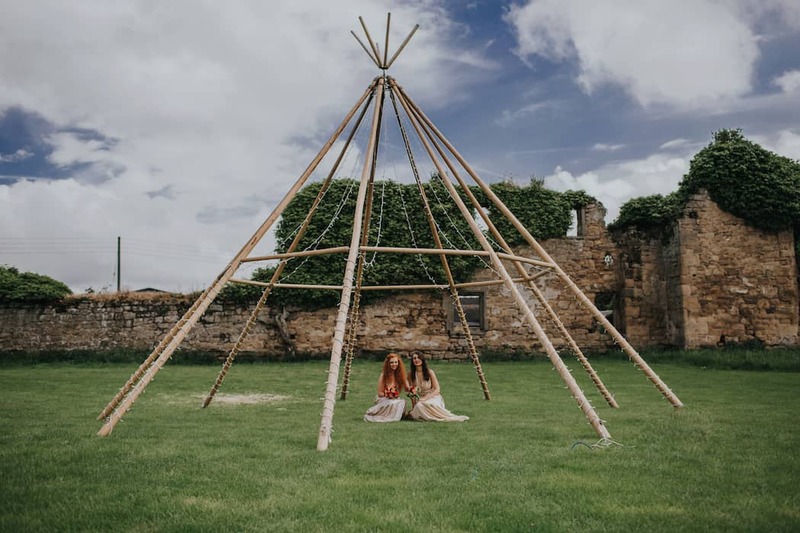 Each tipi has 9 vertical poles, why not add the magic to all of them. 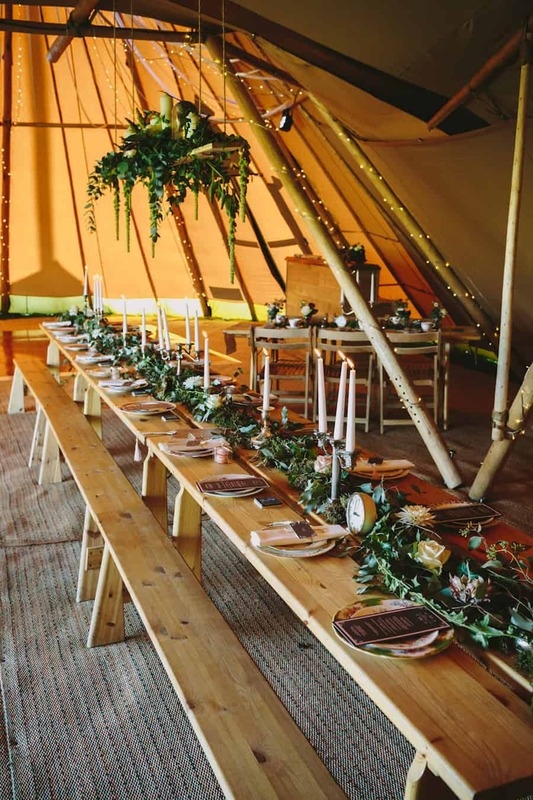 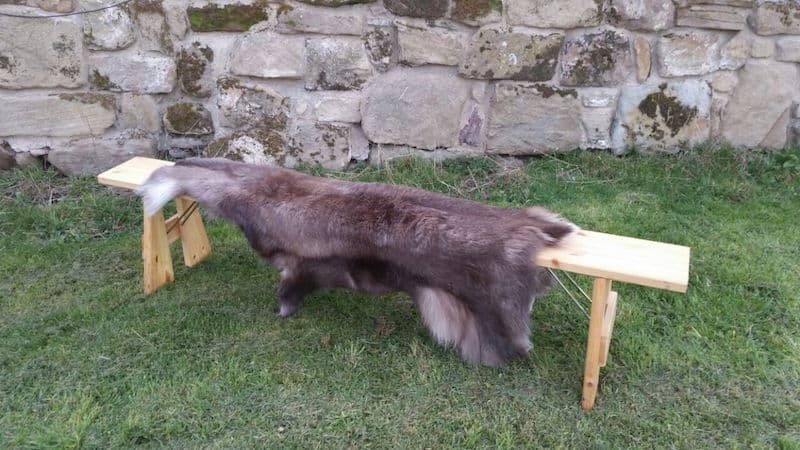 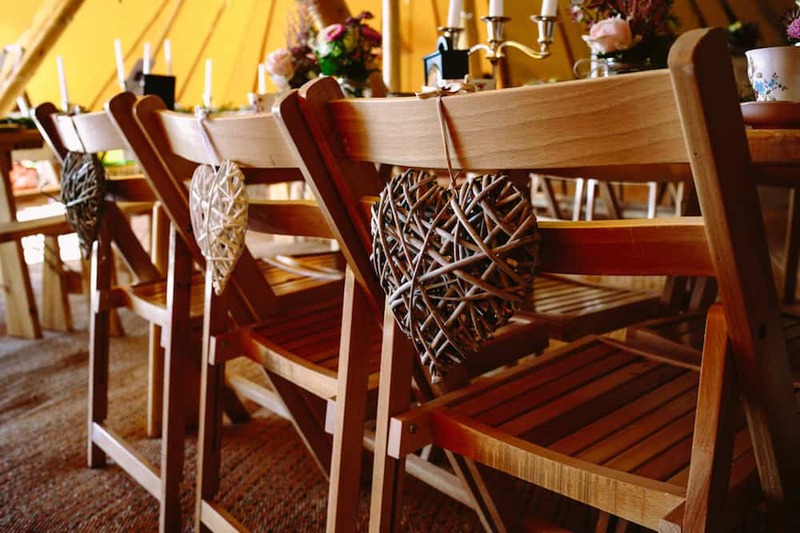 Our Nordic pine tables and benches are a great compliment to a relaxed tipi celebration, but we also understand that some guests may also want a chair, so why not mix them up. 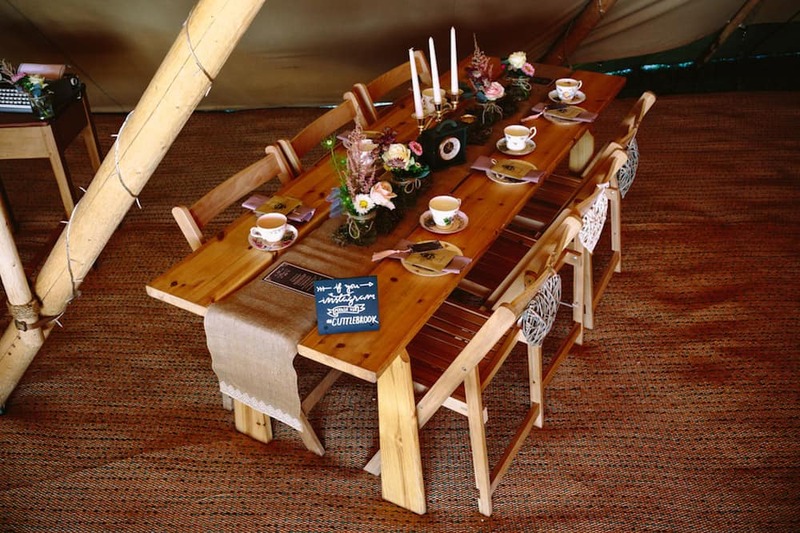 If you would prefer a more formal seating arrangement our 5’6 round tables are perfect for this. 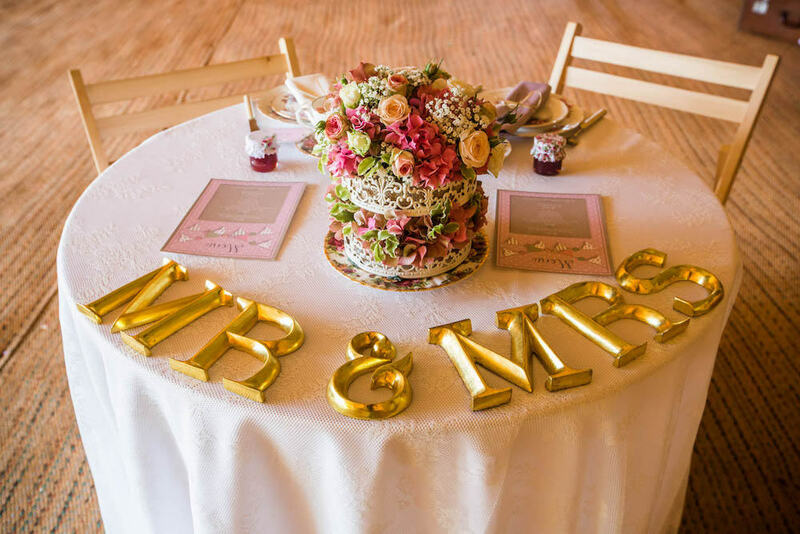 Unsure of how best to arrange your top table? 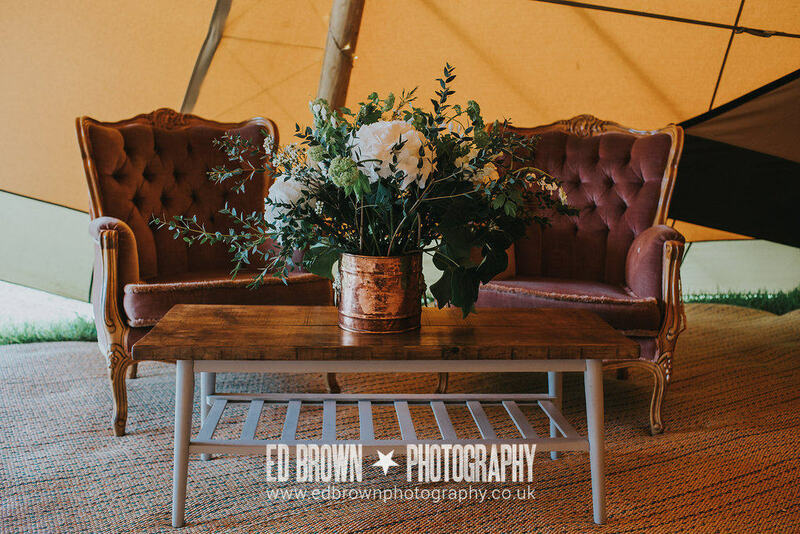 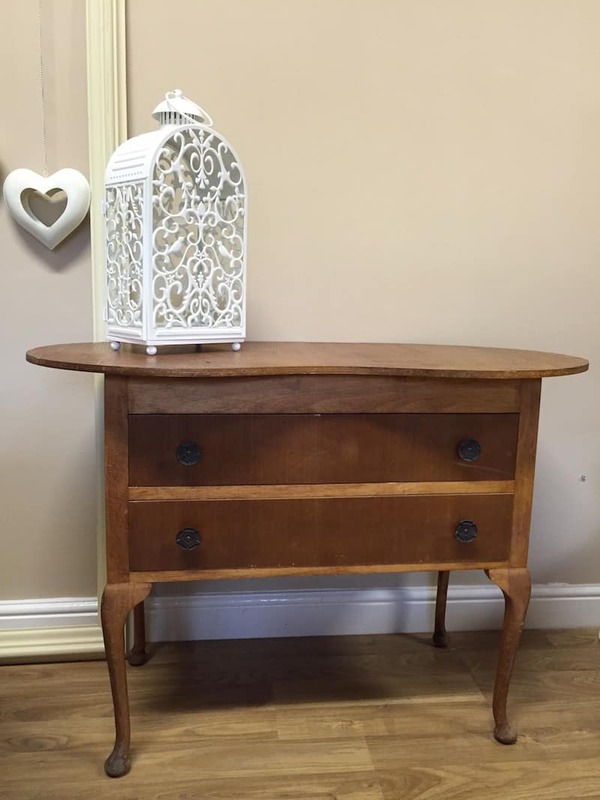 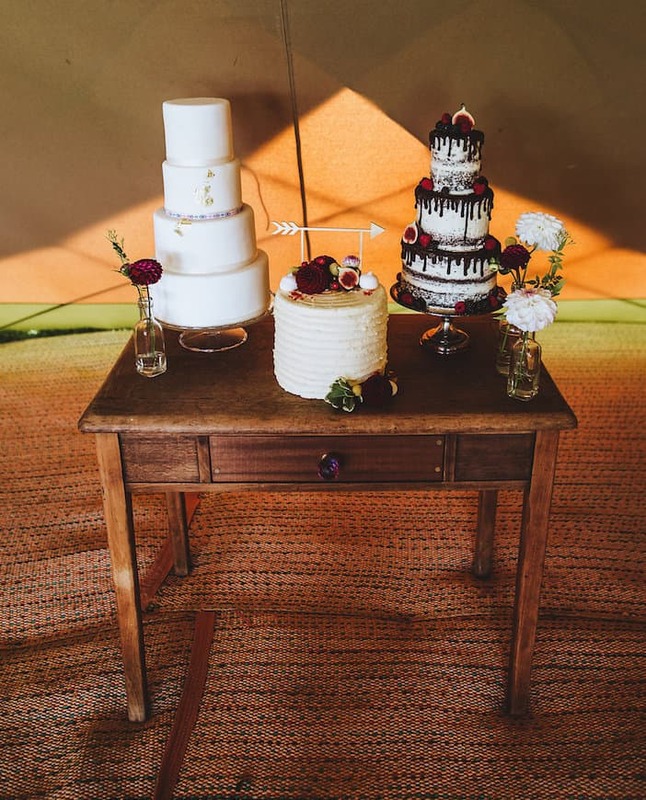 Why not hire our Sweetheart Table the perfect size for two. 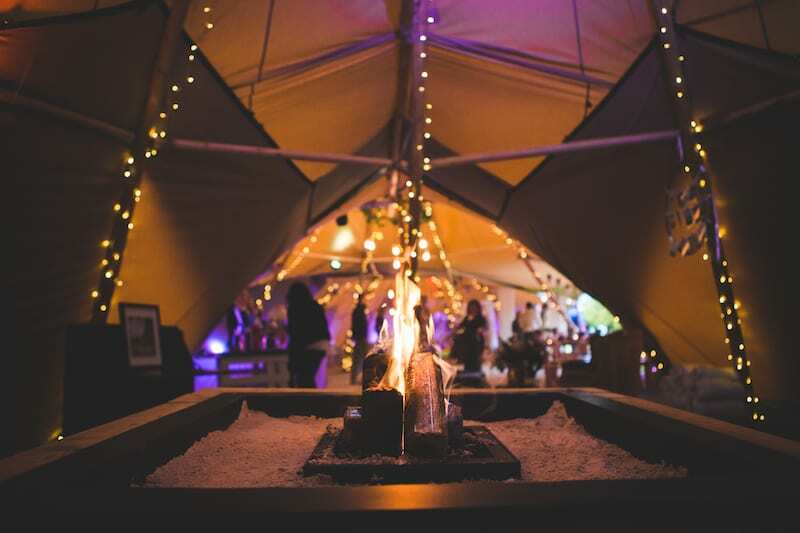 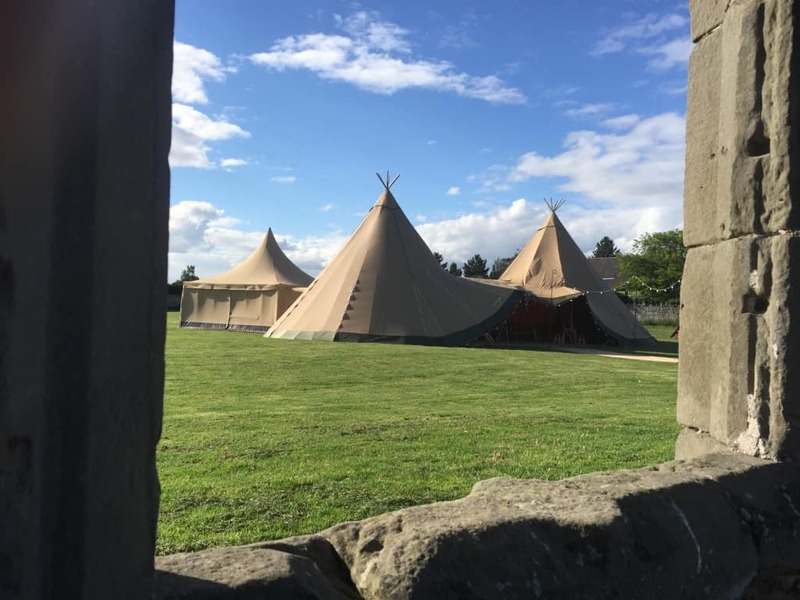 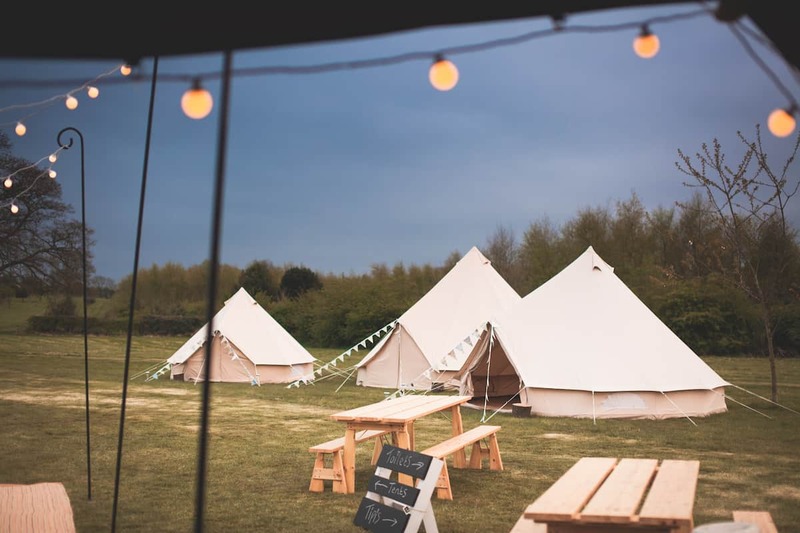 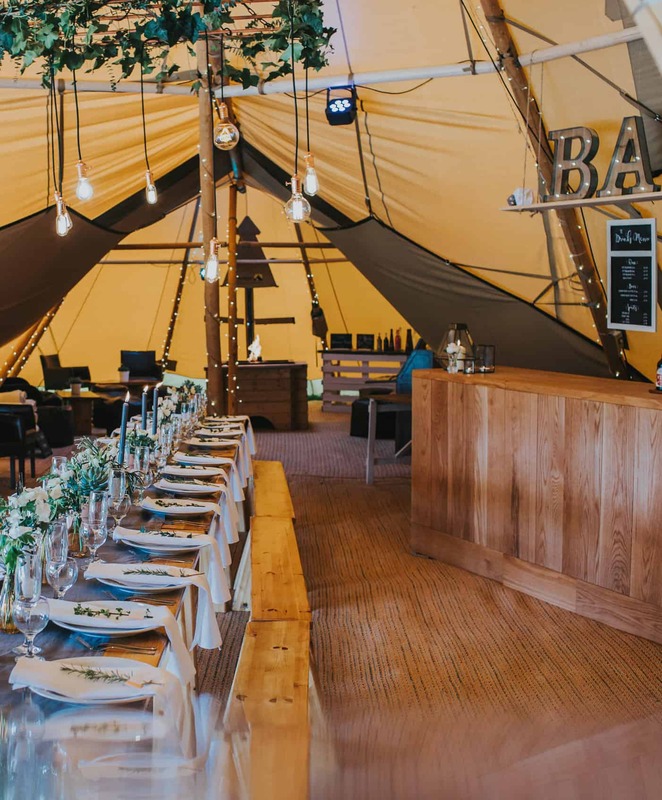 Our Little Hat aka The Nimbus tipi can be used for many activities, from hosting an outdoor bar, or chill-out area to a place to welcome your guests with their arrival drinks. 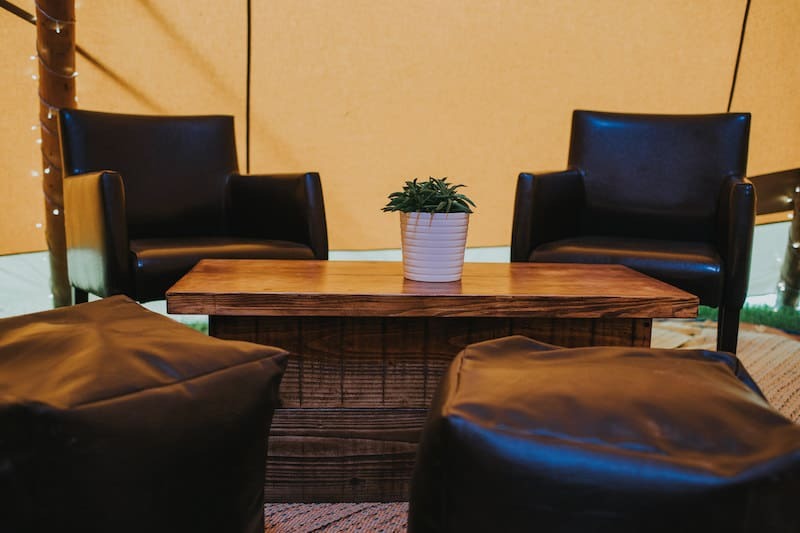 Need a little extra room for your band or bar? 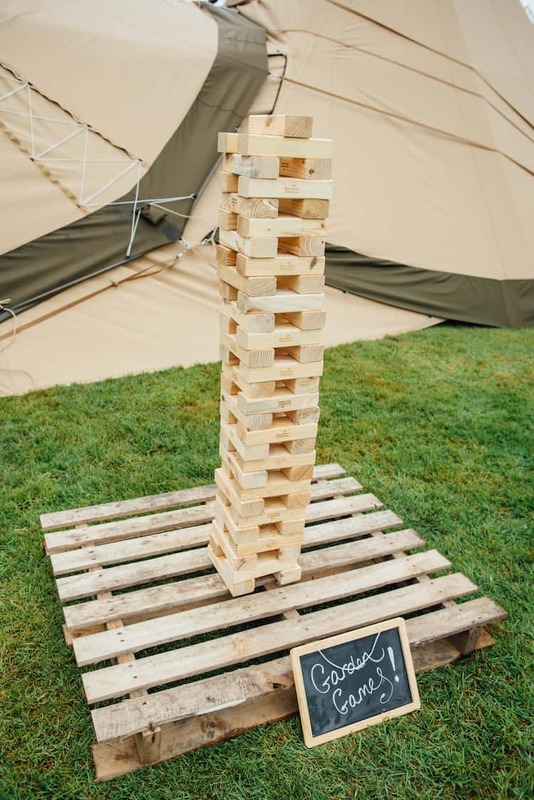 This side extension is perfect for this. 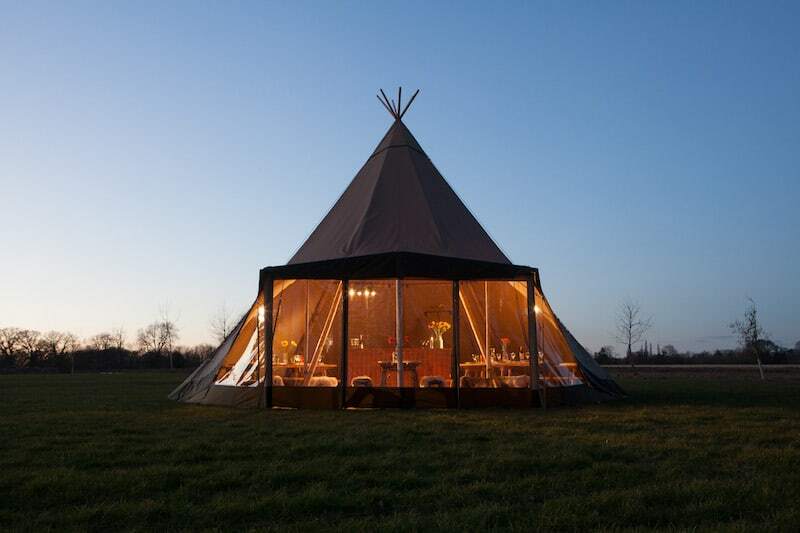 The tipi extension lifts the side of the tipi, squaring off an area giving additional head room and floor space. 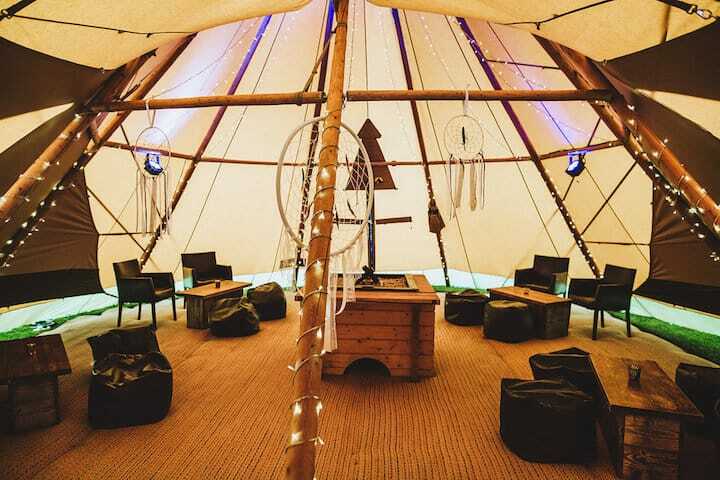 There is a zipped entrance point to this, making it easy for your band or bar to access the tipis. 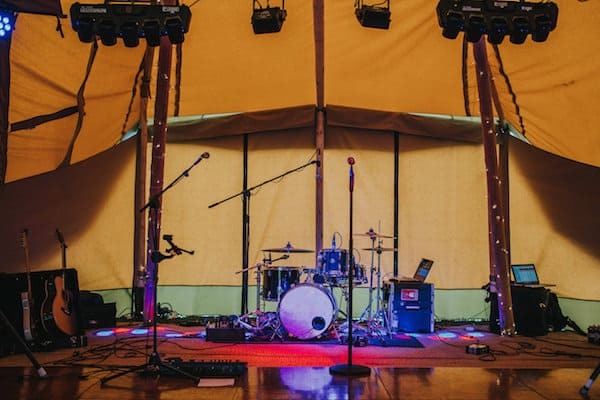 We can provide a stage for your band, each section is 8ft x 4ft in size. 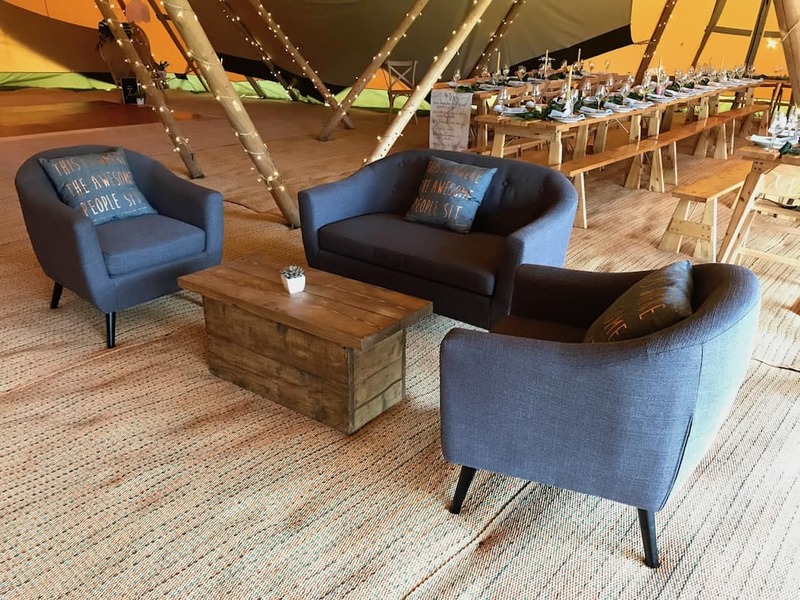 We have a range of furniture that is ideal to create a more relaxed space for you and your guests. 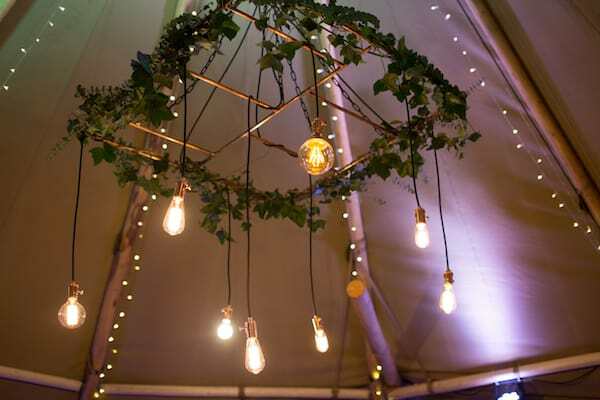 These look great within our chill-out tipi or by creating a chill-out zone in your giant hat space. 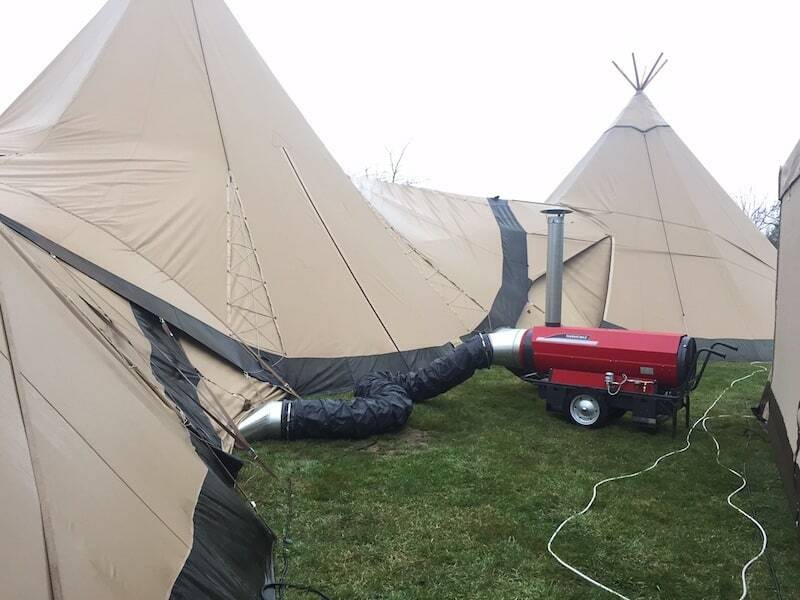 The naked tipi is exactly that naked. 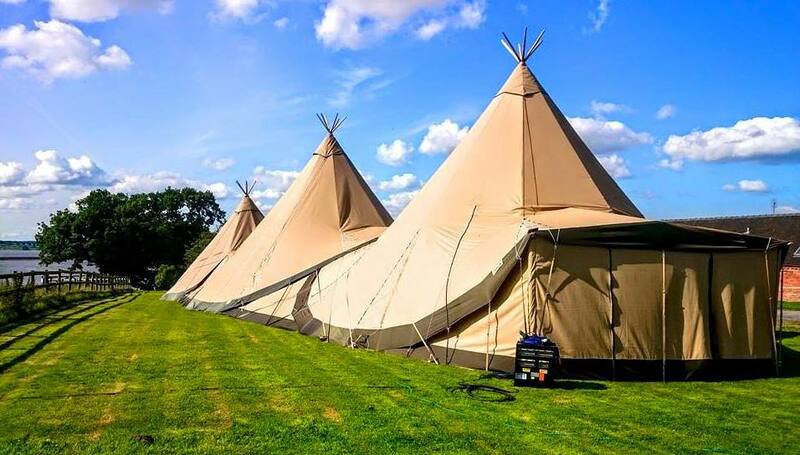 These are hugely popular with our tipi friends down under and we are starting to see the trend move over here. 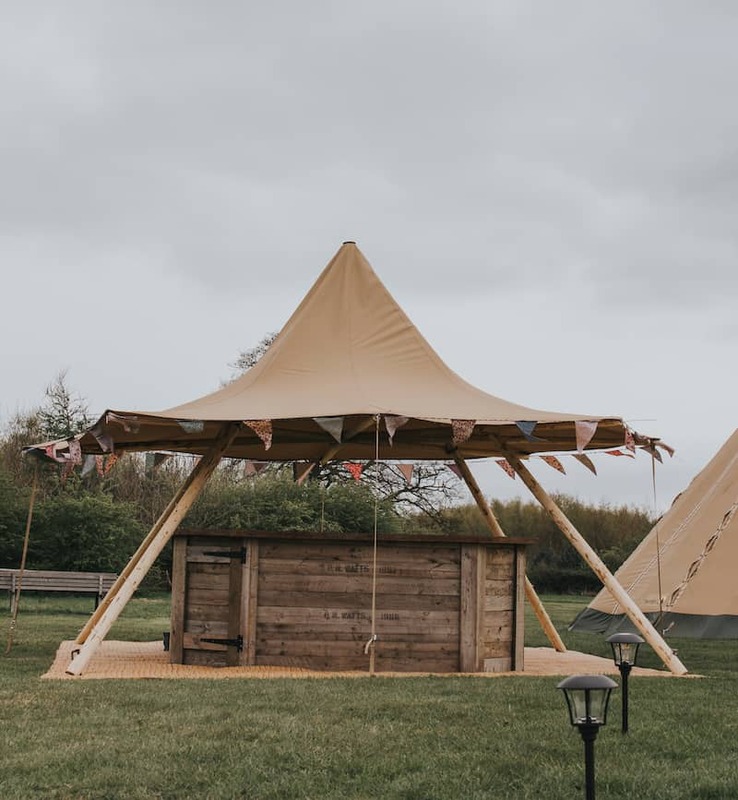 If you are looking for that focal point for your outdoor ceremony, or want to create a funky outdoor seating area, this could be just the thing. 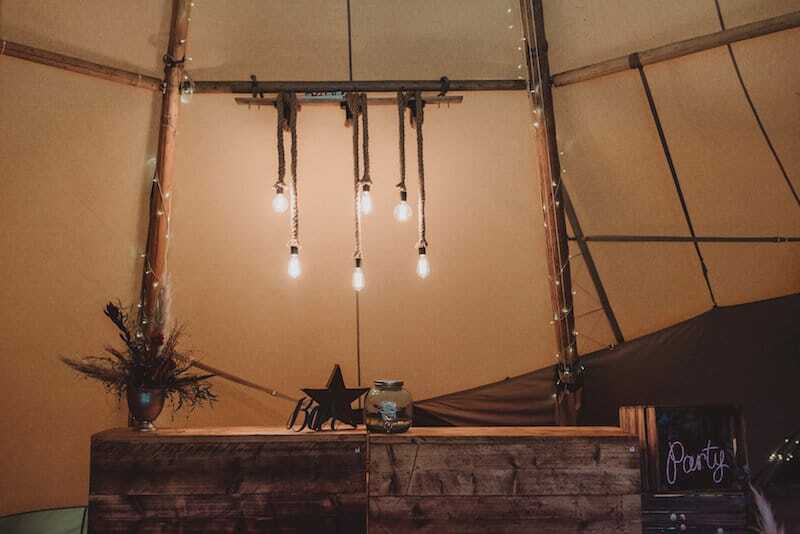 Available to hire with or without fairy lights. 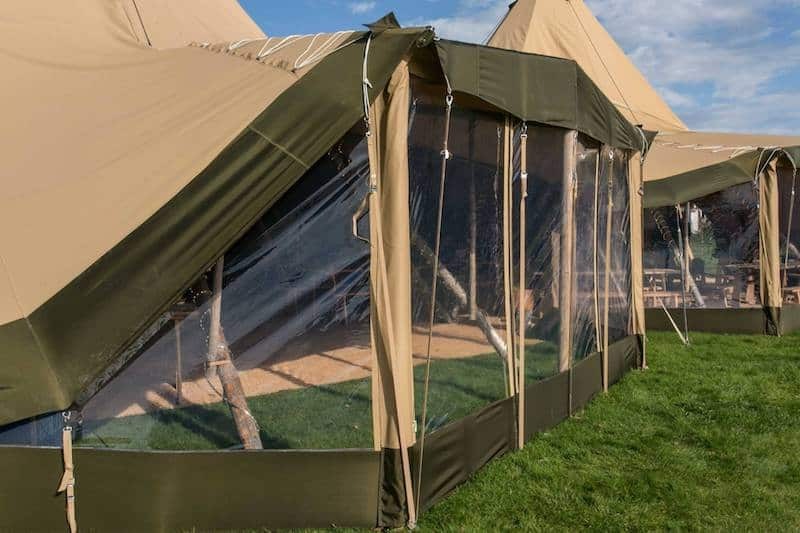 Our Clear frontage is perfect for those Spring and Autumn events that still want to enjoy the views but need a little extra protection from the elements. 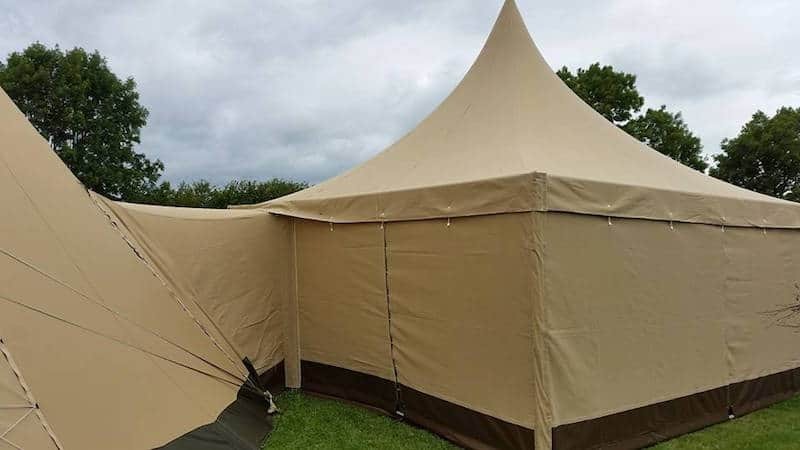 Our 6m x 6m catering annex can either connect to the tipis or not. 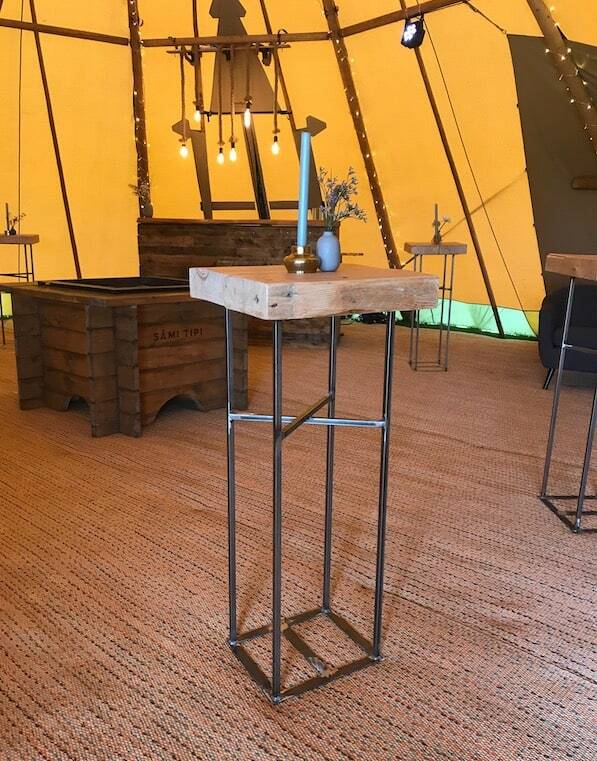 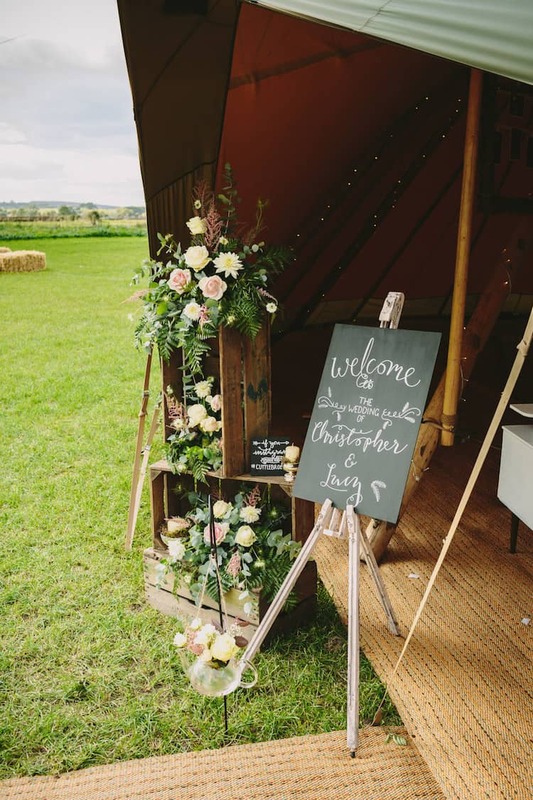 The joiner provides a walkway space for your caterers to move in to the tipis with ease. 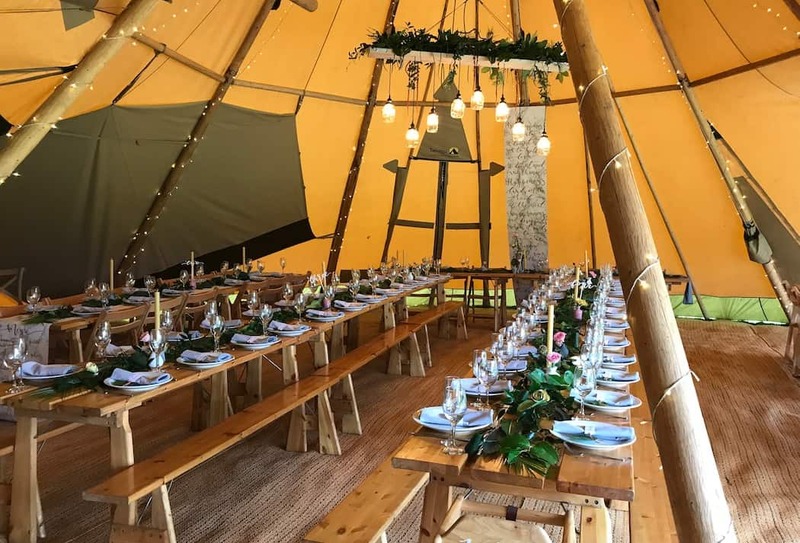 The peak of the catering annex compliments the tipis perfectly and is made of the same tipi canvas. 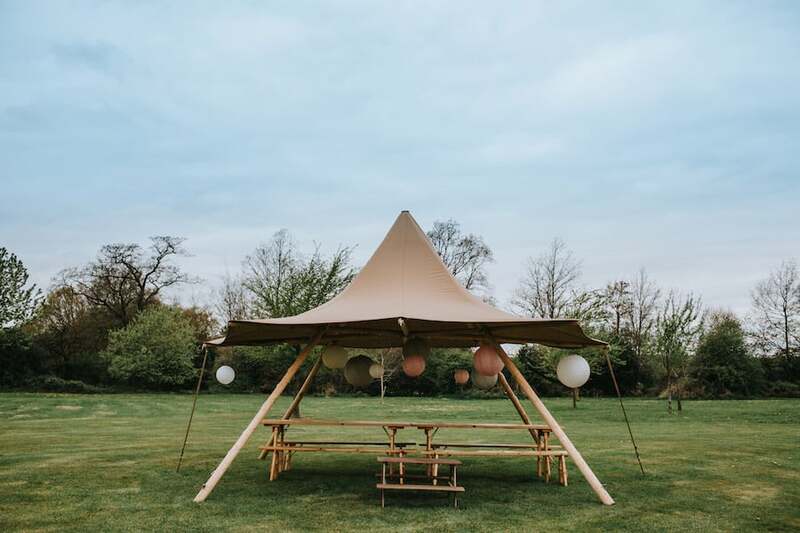 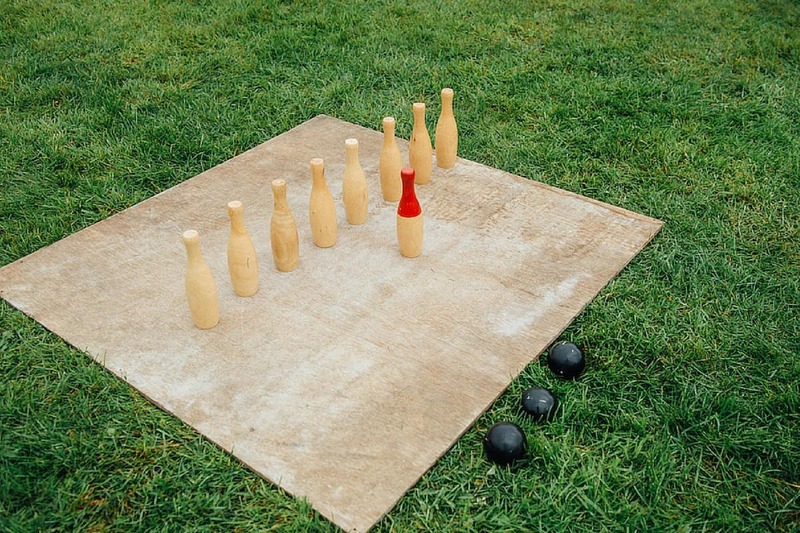 Included in your catering tent is flooring, lighting and 4 catering tables. 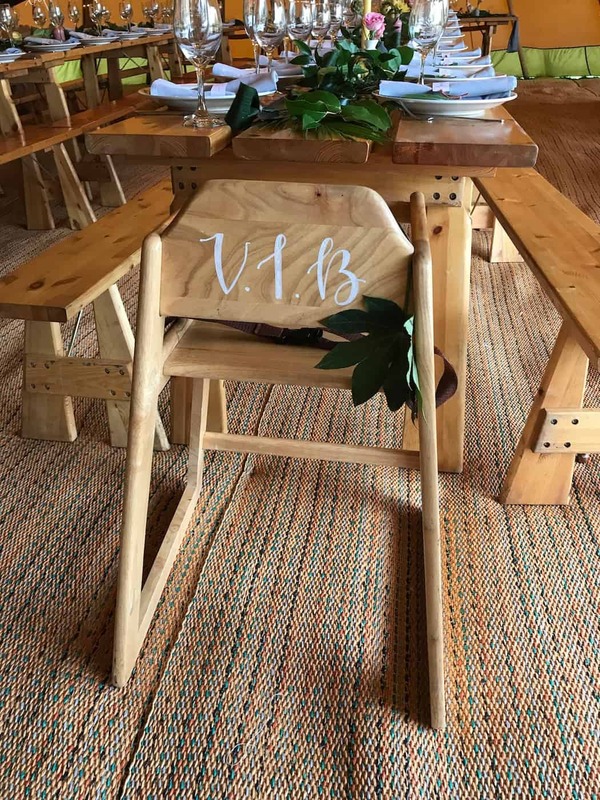 Additional tables can be hired. 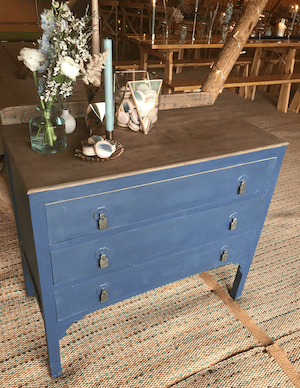 Not ready to say good bye? 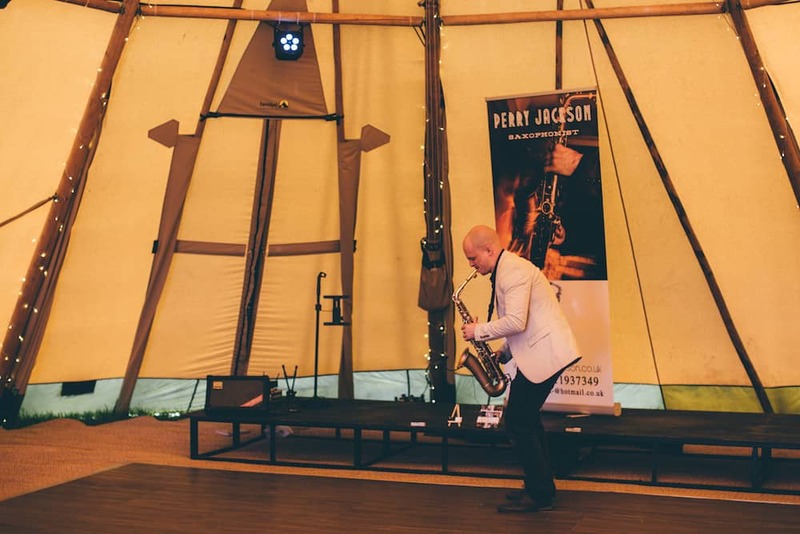 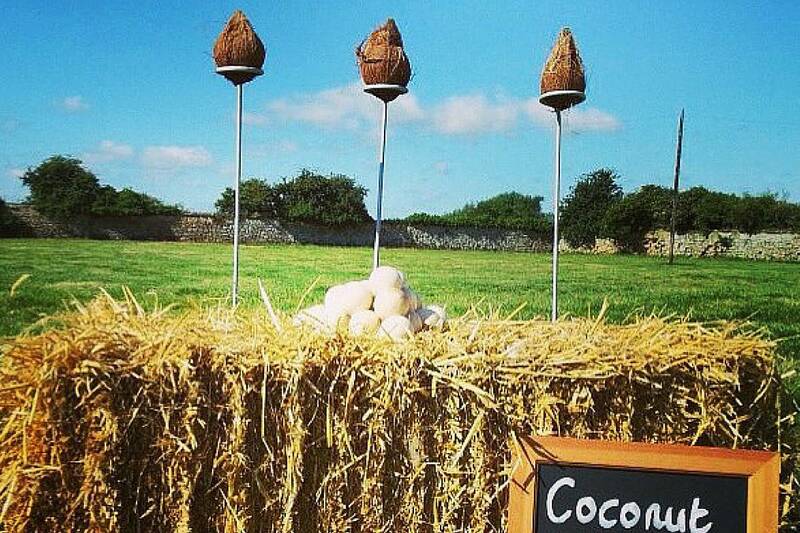 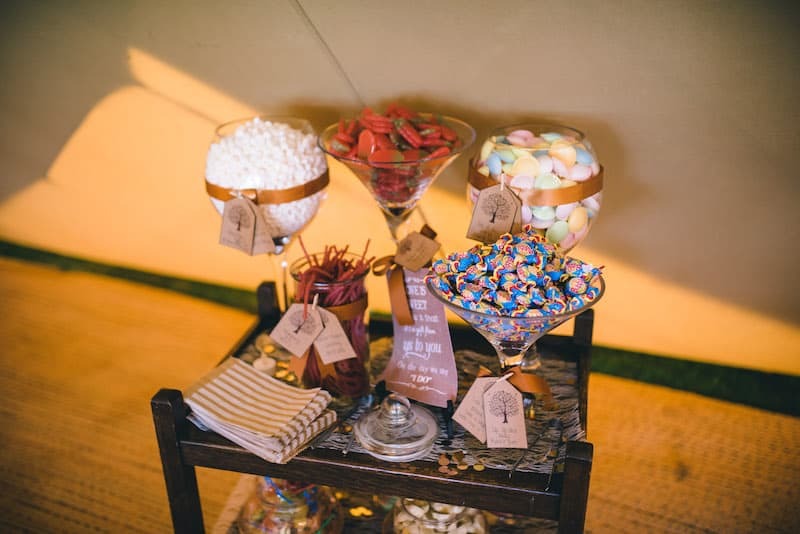 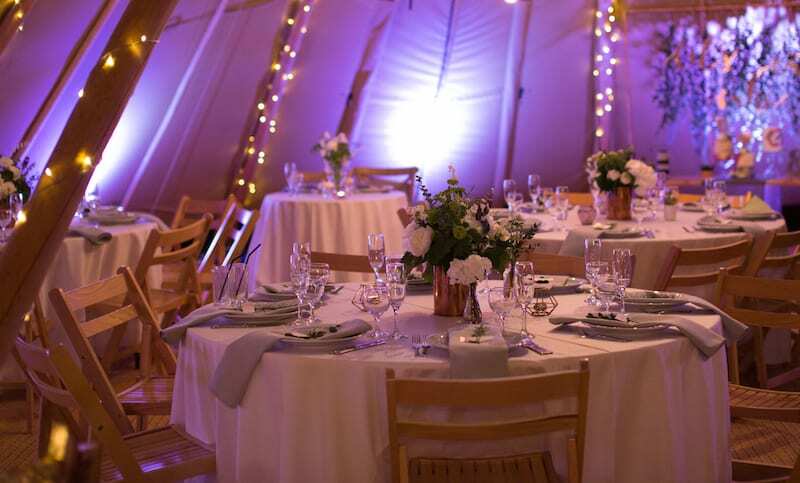 Extend your tipi hire for an extra day to continue the celebrations with family and friends. 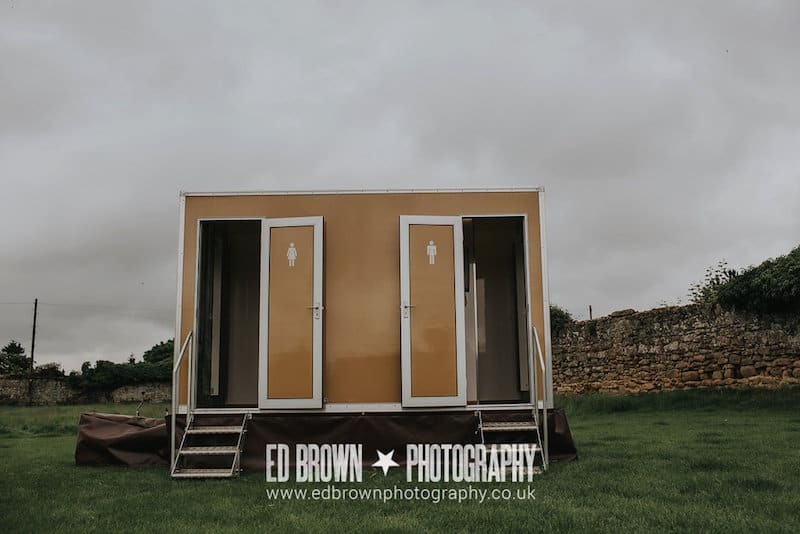 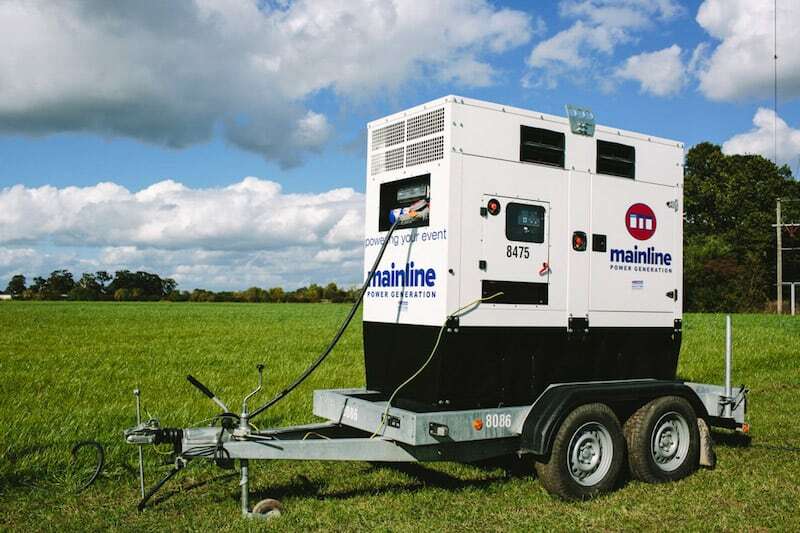 We offer a full coordination service of your utility items, from hiring in your generator to the luxury loo’s we’ve got it covered for you.